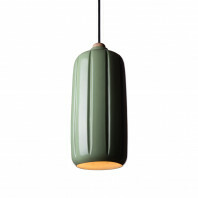 Designed by Avar Aalto, the Artek Hand Grenade Pendant Lamp is another successful design of the coveted collection. 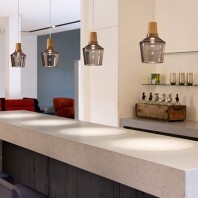 It was custom built for the Engineers’ Association Building in Helsinki. 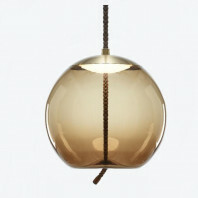 Shaped after the Stielhandgranate of WWI, its sleek design is sure to make any room an elegant and modern space. 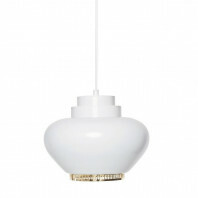 The Artek A330S Golden Bell pendant light was planned in 1936 by Aino and Alvar Aalto as a major aspect of a commission to structure the inside of the Savoy Restaurant in Helsinki. 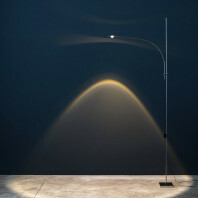 Regular of the Aalto lights from this period is the punctured ring at the base of the screen, a fragile detail that is both enriching and helps the light circulation. 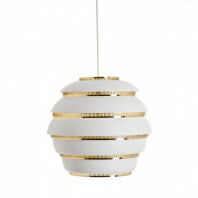 The Beehive Pendant Lamp is an art piece that has high functionality. 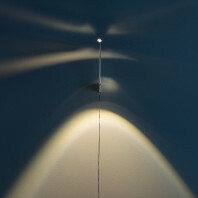 Its organic light diffusion makes the place it is in feel warm and welcoming. 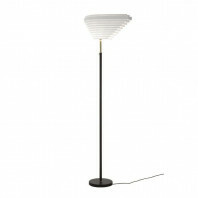 The look of the lamp gives any space a modernist vibe, and will usually become a topic of discussion. 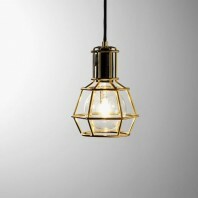 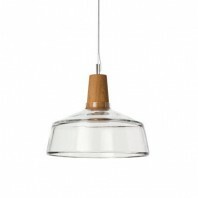 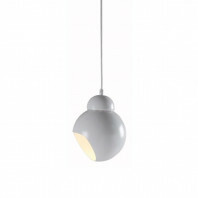 The Artek Turnip Lamp is a uniquely designed pendant lamp. 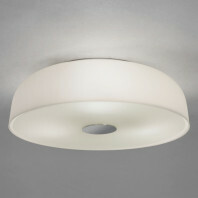 The organic shape gives a touch of classical beauty. 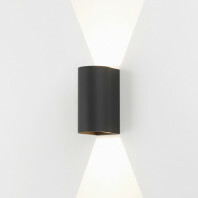 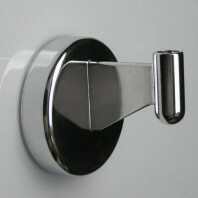 Its sleek design of recessed rings give it a touch of modernism, providing a warm, soft, comforting glow. 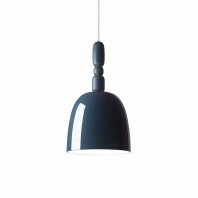 Based on Avar Aalto’s favorite berry, the Bilberry Pendant Lamp is a playful, organic design. 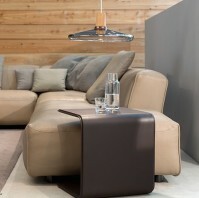 Its functionality serves a purpose of exhibiting key spaces, furniture or art pieces. 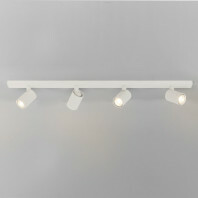 It is sure to spotlight your favorite spaces! 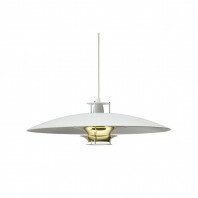 The Artek A622 Ceiling Lamp is a great addition to any home. 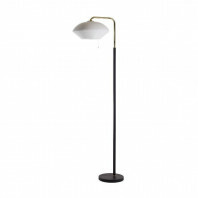 Avar Aalto, known for his modern and sleek designs, designed this lamp for the historic National Pensions Institute in Helsinki, Finland. 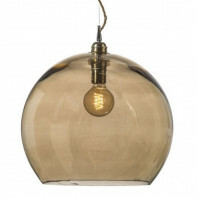 This design is sure to give any space a modern and chic look while providing a warm soft glow. 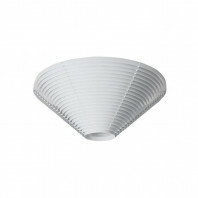 True to his designs, Avar Aalto designed the Angel Wing Floor Light in the organic and playful manner like most of his designs. 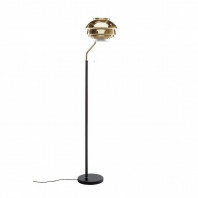 The lamp is sure to please the eye, wherever placed. 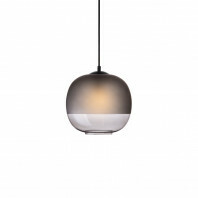 The playfulness of the light emanates from its angel wing shaped shade has a warm and welcoming feel sure to make you feel at ease. 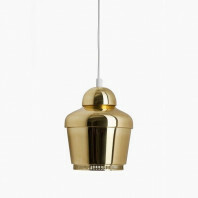 True to his signature, Avar Aalto never cease to amaze us. 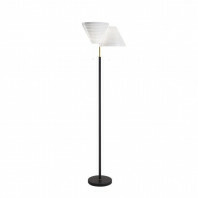 The Artek A808 Floor Light has a modern look, giving any space a sophisticated and modern look. 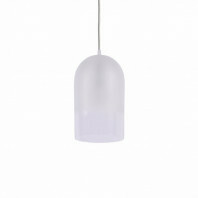 The shade has one of the more different and unique designs from Aalto’s collection. 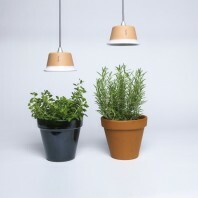 Enjoy the playful shapes projected from the organically designed lamp from Artek! 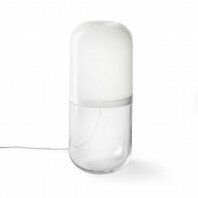 True to his love of organic design, the Finnish Architect, Avar Aalto has once again blown us away with his Artek A809 Floor Light. 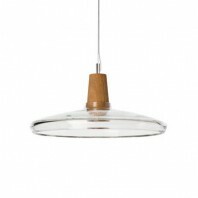 Designed to look like threeclashing tornadoes, the chic and modern desing will give any space a modern and sophisticated look, while providing a playful, warm light. 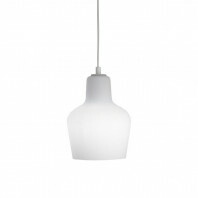 True to his love of organic design, the Finnish Architect, Avar Aalto has once again blown us away with his Artek A810 Floor Light. 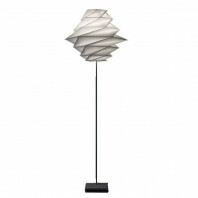 Designed to look like two tornadoes clashing, the chic and modern desing will give any space a modern and sophisticated look, while providing a playful, warm light. 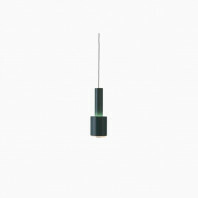 The Artek A811 Floor Light is another one of Avar Aalto’s great designs for his National Pensions Institute collections. 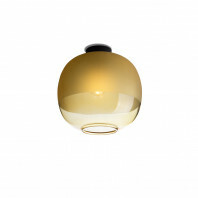 It is manufactured in the same delicate form as all his other sophisticated designs. 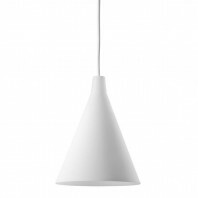 Jørn Utzon structured the U336 pendant light U336 for Artek in 1957.‎‎ With two light sources and inventive plan, the U336 pendant light is a stylish expansion to the living room. 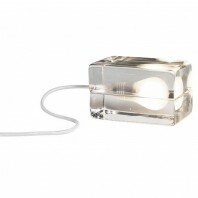 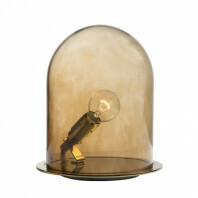 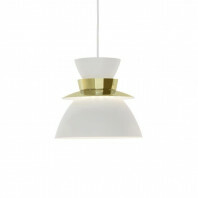 The neckline of the light is available in white, chrome and brass. 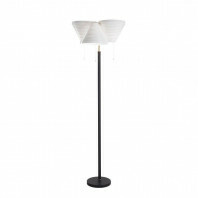 Floor lamp in the form of an origami designed by Japanese designer Issey Miyake for Artémide. 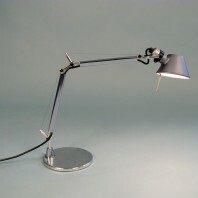 Very original table lamp by its counterbalance principle. 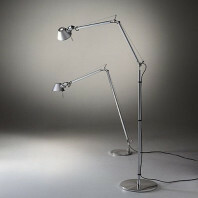 The "Tolomeo" floor lamp is an icon of 80's design. 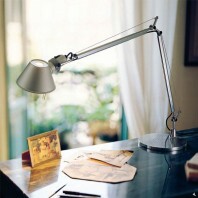 Thanks to its structure with articulated arm in polished aluminium, it can be swivelled in all directions. 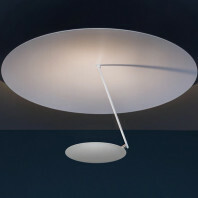 It is offered here as an included LED source. 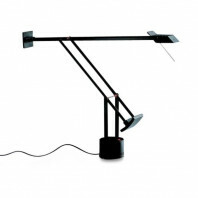 Floor stand for an Artemide Tolomeo aluminium. 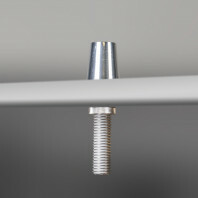 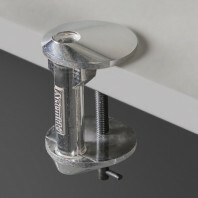 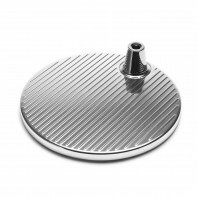 Aluminium vice for Artemide Tolomeo table lamp. 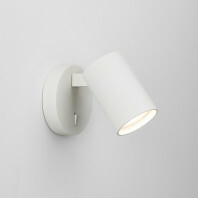 Wall bracket for Artemide Tolomeo aluminum wall lamp. 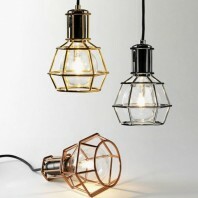 The Brokis Muffins collection is a broad range that covers multiple designs, colours and forms that can cover your desire that you seek in a lamp, from what it looks like, to the type of lamp, to where in the house it can be set and looks its best. 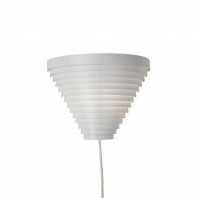 At the bottom of this page you will find samples of all the possibilities for this lamp. 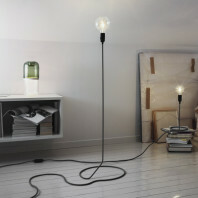 A cord that is also a lamp The cord, one of the most disturbing decorating derails is made useful. 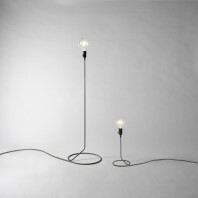 In true make love not war spirit they wanted to embrace the cord in a simple yet characteristic product. 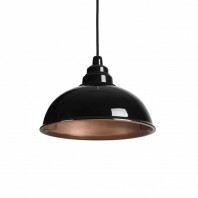 262,27 € 308,55 € -15% Delivery: 2-3 weeks. 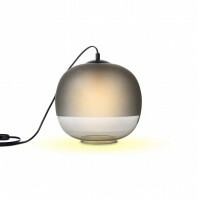 Traditional and contemporary design fused together Swedish designer Mattias Stenberg has designed a glass sculpture illuminated from the inside, highlighting the brilliance of the mouth-blown glass and creating a warm ambient light The two glass parts are made by hand using traditional methods. 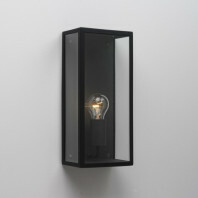 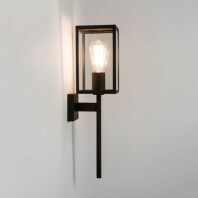 A construction lamp for your living room The Work Lamp will stand out in its new surroundings and its rebellious attitude can naturally be mitigated with the dimmer. 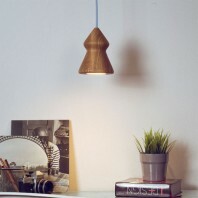 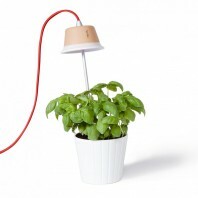 This lamp is based on work lamps used in garages and construction sites. 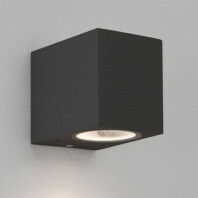 299,00 € Delivery: 3-4 weeks. 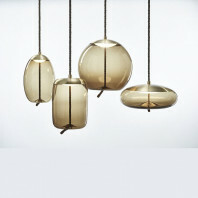 The Eno Studio Dewy - Suspension takes time to be appreciated; creating complexity through simplicity. 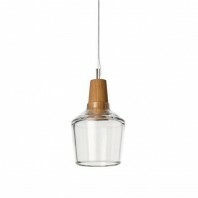 The Soft light emited form inside the lamp is hidden by the frosting on the glass, this gives the Dewy – Suspension the feeling that it is encapsulating the light from the outside world and that a separate organic climate has been cultivated within it. 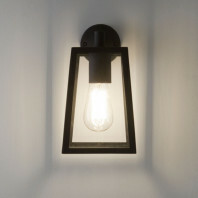 Gambi is a beautifully nostalgic light fitting that combines modern metallic finishes with blown glass that creates a well balanced mix between fluid and rigid lines. 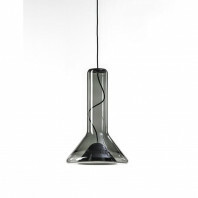 The design itself harks back to the 1930’s art deco movement through the combination of the two materials and the choice of smoked glass colours, focussing on darker organic tones. 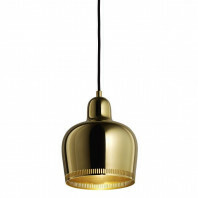 341,88 € Delivery: 3 weeks. 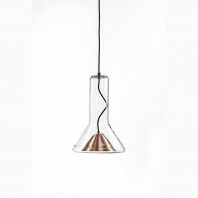 Timeless character The Botega pendant lamp is inspired by industrial lighting and creates a charming atmosphere. 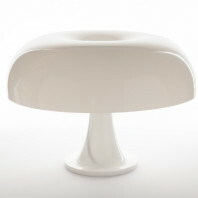 It's soft shape is elegant and exudes beauty in any room of your home.